This year I was selected to represent Nebraska credit unions young professionals by ‘CRASHING’ the Governmental Affairs Conference (GAC), in Washington D.C. What an honorable privilege this was to experience the Credit Union Movement in full force with over 5,000 innovators. I have never been so touched by the kindness and compassion of so many, of whom are a part of this cooperative trust. 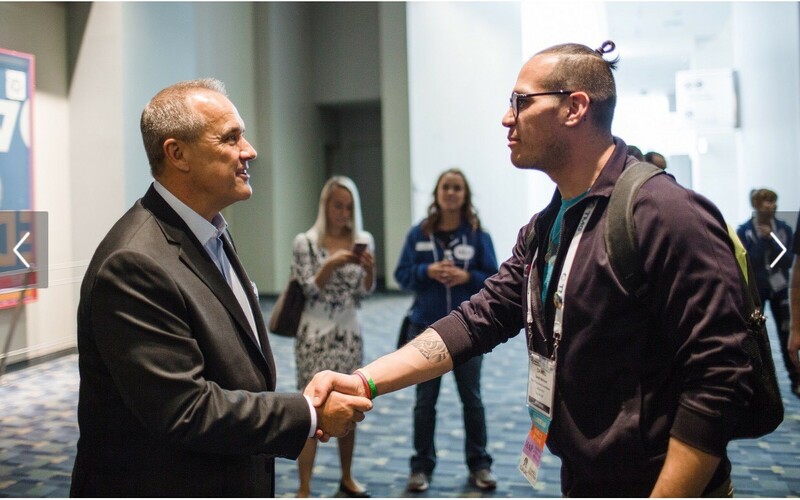 The GAC is so much more than just the largest lobbying event for credit unions. This conference is a time of fellowship and relationship building with new and existing credit union colleagues. 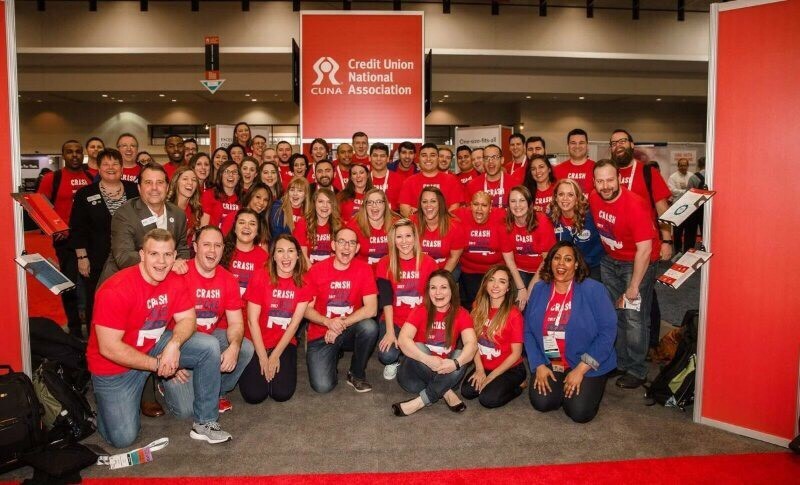 Crashing the GAC is a beautiful opportunity for young professionals to aspire to be stronger leaders in their credit unions by sharing the authentic difference. While ‘CRASHING’ the GAC we learned the birth of the ‘Crasher Program’ and the influence these young professionals had on our participation during this conference. We learned to recognize and accept our compelling life alternatives presented by the Credit Union Movement. During the ‘CRASHER’ sessions I heard hundreds of stories describing the impact my new friends have had on their credit unions and their communities. Many of us also shared moments of complacency, clarity, and commitment to this social cause. Many late evenings that turned into even longer days were spent sharing stories with credit union ambassadors from all over the country. We shared many experiences with new friends learning new ways to enhance the member experience. These stories were filled with tears, laughter, joy, and excitement, recounting character defining moments in our careers. I felt emotional relating these stories to my own experiences raised by a mother who worked within the credit union movement. Years later I was privileged enough to begin my career in credit unions at the same institution where my mother began hers. This is where I found my passion in helping people and became driven to raise awareness for the Credit Unions 4 Kids. Sharing this experience with other young professionals who are also energized by the Credit Union Movement was highly rejuvenating at best. These stories allowed me to reflect on the credit unions that I have been apart of and the members that have turned into friends. Several of the ‘CRASHERS’ shared moments in which they witnessed the authentic difference first hand. Sharing these stories about the credit union experience was the sole reason we were all in Washington D.C., to advocate, educate, and tell the stories of our consumers to members of Congress. On Nebraska’s 150th Anniversary of Statehood, credit union professionals flooded Capitol Hill discussing financial regulatory burdens on our consumers. This was a delicate reminder of what it is to be an American by raising our voices for our consumers and exercise democracy. This is the authentic difference that we make in Nebraska through people helping people. What a humbling opportunity to be the voice of our members and advocate for fair and appropriate financial services for working class Nebraska. Representing Nebraska credit unions as an official GAC ‘CRASHER’ taught me many things about the Credit Union Movement and the vital role we all play in providing the best financial services to our communities. Ed Filene, America’s leading credit union pioneer, once stated, “Youth are too serious to become obedient.” The ‘CRASHER’ experience proved that to be true. Young professionals energized by the credit union revolution marched Capitol Hill to combat unfair regulatory financial burdens placed on our members. Without a doubt, youth continues to be too serious to become obedient. One of the biggest take-a-ways from the conference is learning that credit unions are a social movement a part of the financial industry. I learned of a movement founded by a fellow ‘CRASHER’ from Virginia called Good Vibes Change Lives. This movement is dedicated to giving back to people by spreading love and good vibes, which coincidentally matches the Credit Union Movement. For many of us, we didn’t choose the credit union life, the credit union chose us. I came back from the GAC ready to continue to spread good vibes and help change lives!